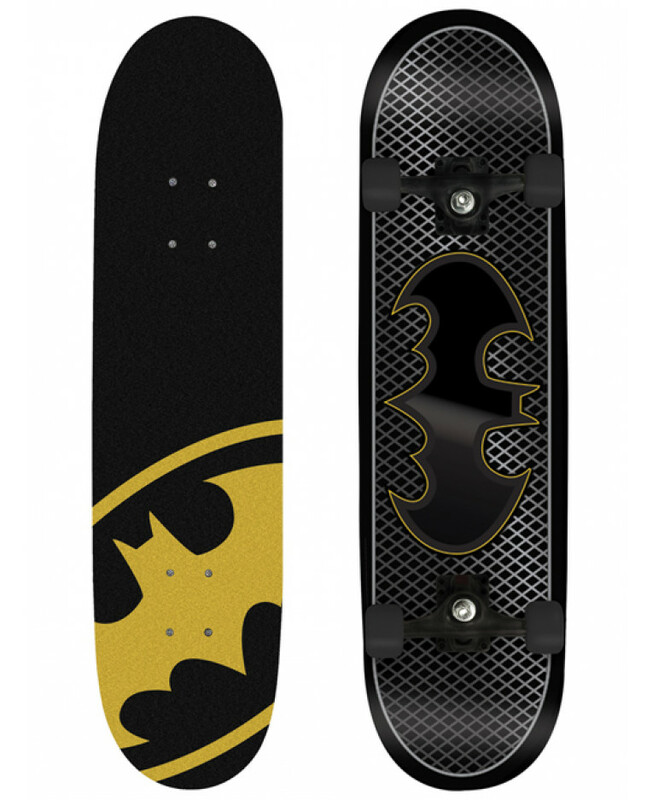 Young caped crusader fans will love this cool Batman Skateboard, which features excellent graphics and styling. 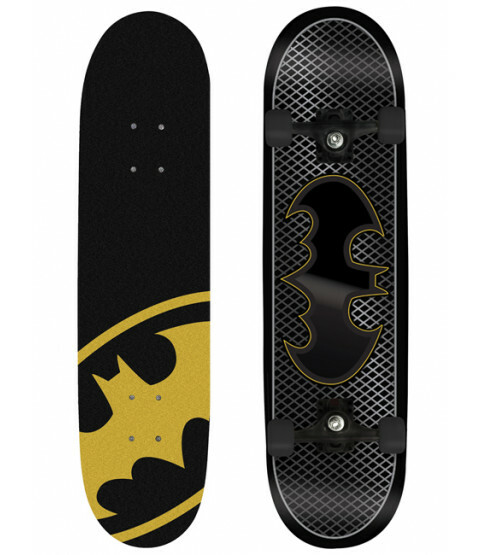 The top of the board features the iconic yellow Batman logo, while the underneath displays a large image of everyone's favourite hero in action! Snap one up today!